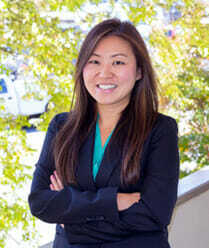 DUI Penalties | Marietta DUI Defense Lawyer | Blevins & Hong, P.C. The legal level to operate a vehicle in the state of Georgia for those under 21 years old is .02%. for 21 or older, the allowed level is under .08%. For commercial drivers, the level is .04%. If you refuse to take the chemical test, you will automatically face charges, and will have your driver’s license suspended for 1 year for the first offense, 3 years for a second refusal and for 5 years if you again refuse the chemical test. DUI penalties are taken very seriously. For a first offense, you will be required to spend 24 hours up to 1 year in jail. For a second DUI conviction, you will have a mandatory 3 days in jail, with the possibility of serving 1 year. A 3rd offense will require a minimum of 15 days in jail and up to 1 year. For a 4th DUI conviction, the least amount of time served will be 90 days in jail, and is a felony offense. There are also fines that will be imposed. A first offense (misdemeanor) will have a fine from $300-$1,000. A 2nd offense has a fine of $600 – $1,000. A third offense has fines of $1,000 – $5,000. For a first time misdemeanor DUI, the license suspension period can be as long as 1 year. For a second time DUI conviction, your license could be suspended for up to 3 years. For a 3rd time DUI offense, the license suspension can be as long as 5 years. 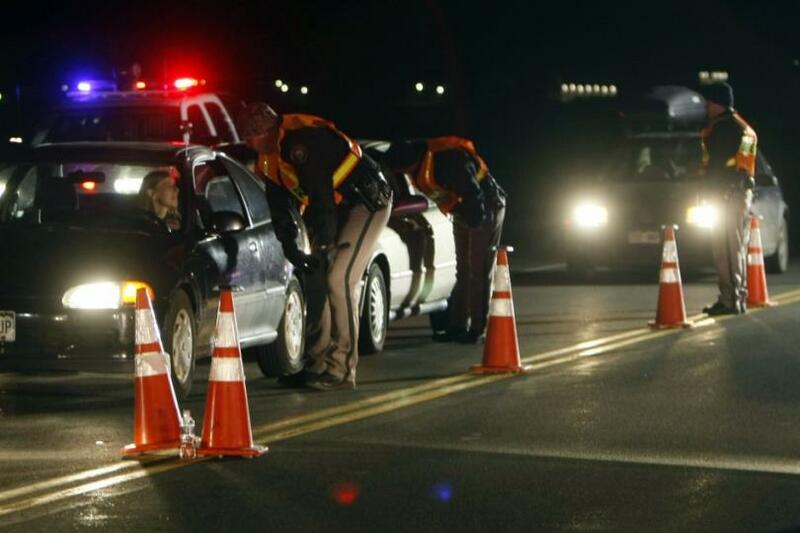 For a 4th DUI, you may be facing driver’s license revocation. Those who are convicted of DUI will often be required to get treatment for alcohol or drug addiction. The number of convictions over a 10 year “look-back” will impact the level of the treatment mandated by the court, and completing these treatment programs are now part of Georgia’s DUI laws. For any person with 2 or more convictions, there are new conditions placed upon license reinstatement, issuance or restoration. The first requirement is that the convicted individual has a “clinical evaluation” regarding their condition and alcohol (or drugs), and based upon this clinical evaluation, certain treatments will be ordered, which must be completed before the driver’s license can be regained, with adequate proof provided that the entire program has been completed. The treatment ordered will be at the convicted individual’s expense, in most cases. Any prior accepted please of “nolo contendere” (no contest) will be counted in the look-back years for priors as a conviction. On a first time DUI conviction, the treatment program that is required is a DUI Alcohol or Drug Use Reduction Program. There is a community service requirement for all DUI convictions. A first time misdemeanor conviction will mean not less than 40 hours of community service that must be completed as part of probation and the sentence. If you fail to do so, you could face further legal trouble. 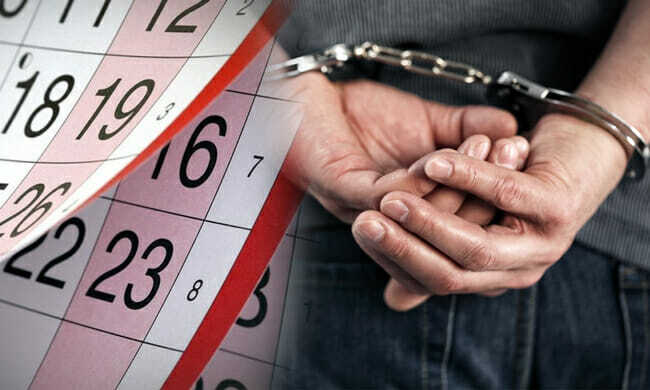 For a second DUI conviction, the hours are increased to not less than 45 days; for a 3rd conviction, expect to serve not less than 45 days, and a 4th conviction, which will be a felony crime with all the attendant problems for the convicted individual, includes 60 days of community service, unless the sentence is 3 years in prison, in which case the community service could be suspended based upon the decision of the judge on the case. Find out more about defending against DUI charges and contact Blevins & Hong, P.C. now. Blevins & Hong, P.C. has a reputation for high quality defense work in all types of DUI cases. If you have been charged for a dui due to a faulty blood concentration alcohol test you have a right to fight it. A breath test or a blood test can be inaccurate, and at Blevins & Hong we can help. 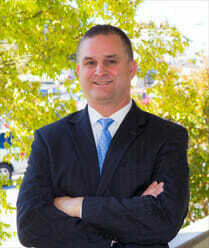 Let us provide you with a skilled attorney in Marietta GA that will defend you against an unfair conviction. They have the experience and knowledge you need for your defense. Cases of police misconduct are often a result of faulty test results. Breathalyzer machines can be incorrectly calibrated and blood tests are not always processed correctly in the lab. A professional attorney like those here at Blevins & Hong will represent you with a strong defense and will get you the best possible results. Having a DUI charge is serious, have your case evaluated free by one of our experienced DUI defense attorneys today. Have questions about DUI penalties? Call or fill out a form to speak to an attorney.